We offer a tremendous selection of entry doors, patio doors and screen doors from some of the finest manufacturers in Canada. 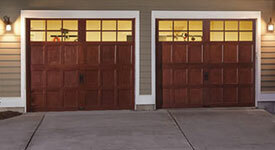 We cater to commercial and residential contractors and homeowners looking to replace their existing garage door. Regional Doors has a beautiful 2,000 sq. ft. showroom located in St. Catharines. Whether you are renovating or building a new home. 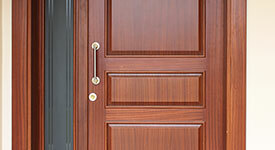 Regional Doors is a major supplier of Hollow Metal Doors, Frames and Architecural Hardware. We have our own Hollow Metal shop on-site. 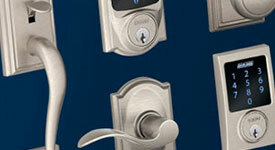 Regional Doors & Hardware was established in 1983. 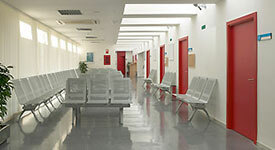 The goal was to offer the highest possible quality of products and installation available in the industry, while ensuring a friendly working environment for both staff and customers. Years of continued growth has been achieved through the strong dedication and commitment of employees who represent the leaders in the door hardware industry. 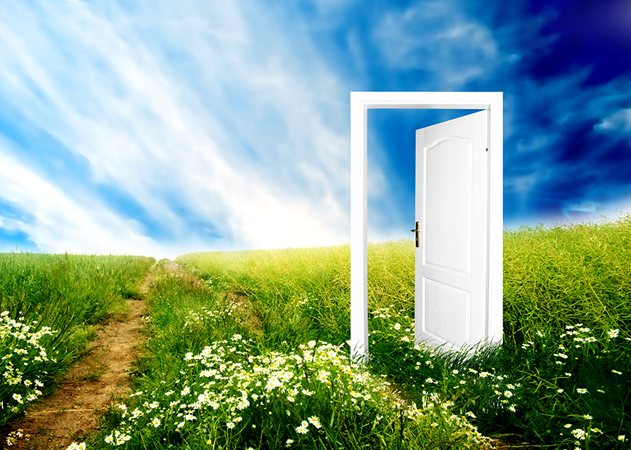 In spite of the growth and success of Regional Doors it still maintains the principles on which it's founding partners first established – Honesty, integrity and excellent service.